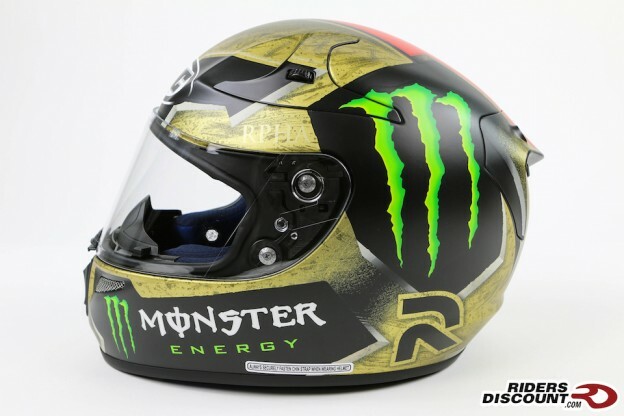 This entry was posted in Product Reviews and tagged HJC, HJC Helmets, HJC RPHA 10 Pro Jorge Lorenzo Sparteon Replica Helmet, Jorge Lorenzo, Jorge Lorenzo Replica Helmet, Monster Energy, MotoGP, Motorcycle Helmets, Motorcycles, Riders Discount, RPHA 10 Pro, RPHA 10 Pro Jorge Lorenzo Sparteon Replica Helmet, Sparteon Replica Helmet on January 25, 2016 by Riders Discount. 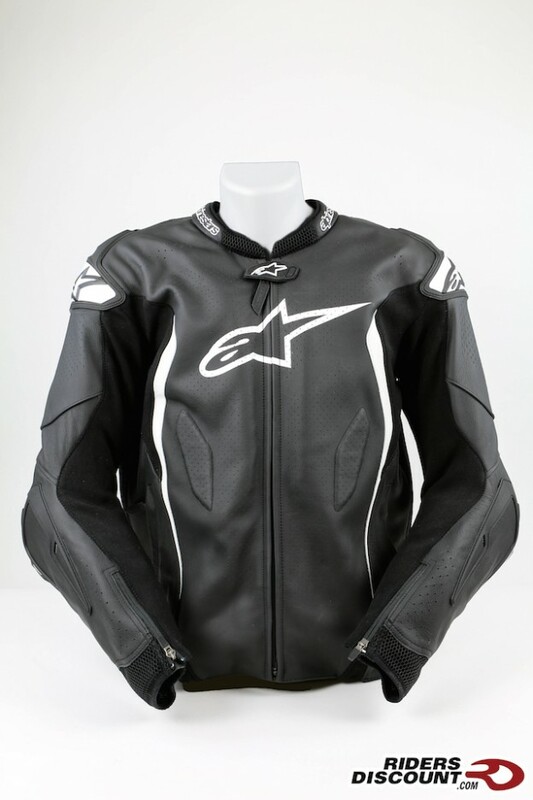 This entry was posted in Product Reviews and tagged Alpinestars, Alpinestars GP Tech Leather Jacket, GP Tech 1-piece Leather Suit, GP Tech Leather Jacket, Motorcycle, Motorcycle Jacket, Nucleon KR-2i, Nucleon KR-2i Back Protector, race jacket, Riders Discount on January 19, 2016 by Riders Discount. 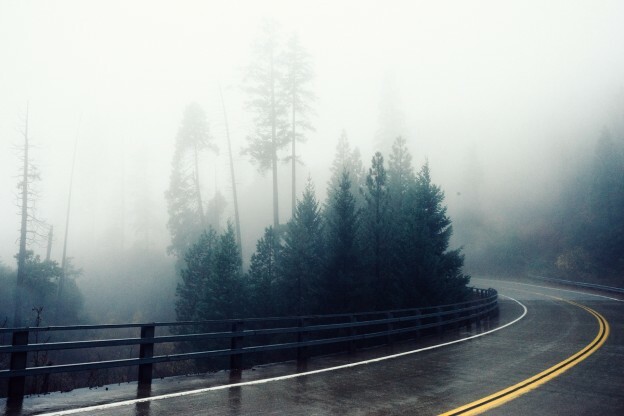 This entry was posted in News, Product Reviews and tagged 2016 Fastback Waterproof Shoe, Alpinestars, Alpinestars Quick Seal Out Two Piece Rainsuit, C-20 Drystar Leather Gloves, Fastback Waterproof Shoe, Megaton Drystar Textile Jacket, Nucleon KR-1i Back Protector, Nucleon KR-Ci Chest Protector, Nucleon KR-Ci Chest Protector Inserts, Quick Seal Out Two Piece Rainsuit, waterproof, waterproof jacket on January 15, 2016 by Riders Discount. 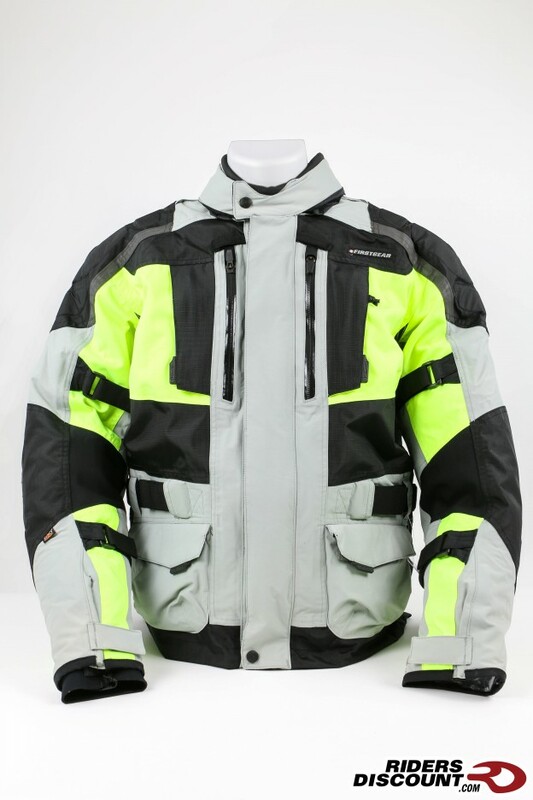 This entry was posted in Product Reviews and tagged adventure riding, adventure touring, D3O armor, Firstgear, Hypertex, Kathmandu Jacket, Kathmandu Pants, Motorcycles, Riders Discount, riding gear, riding jacket, riding pants on January 12, 2016 by Riders Discount.